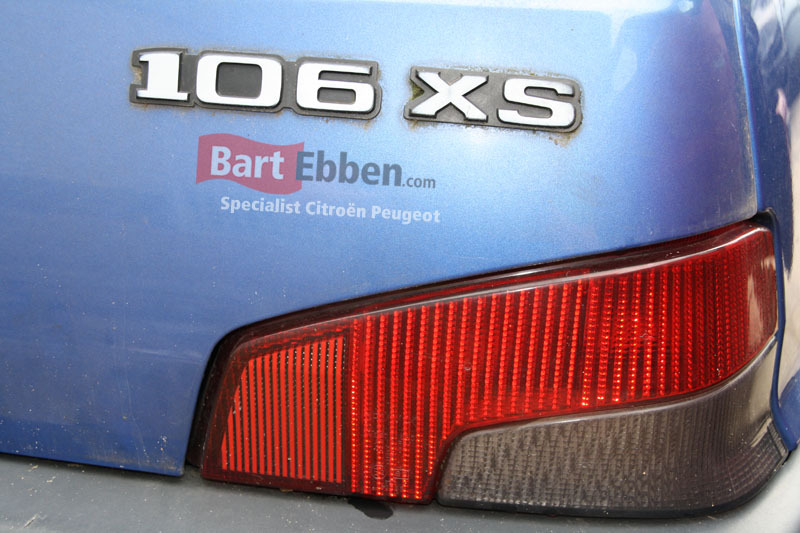 Large stock of used car parts Peugeot 106 available at Bart Ebben, a minimum warranty of three months is included. Our company history as a professional stretches for over 35 years already. We deliver our second hand spare parts straight frome our large warehouse. And because of our extensive softwaresystem we can tell you the availability of the part you need instantly. A very wide range of Peugeot 106 used car parts can be shipped. Think about an engine of course, but a gearbox, an airbag, a rear axle, an ECU or a front bumper just as well. To find the Peugeot 106 second hand spare parts you need, just have a look at our online catalogue. Or don't waste time and just send us a part request and our well trained part experts will do the searching for you. We can take care of second hand car parts Peugeot 106 shipment worldwide, as we ship spare parts to destinations all over the world every day. To make sure the spare parts reach your workshop in excellent condition they are packed very carefully and we work with selected automotive shipment companies.